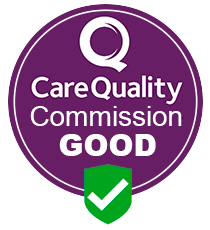 Live-in care is the perfect alternative to a care home. 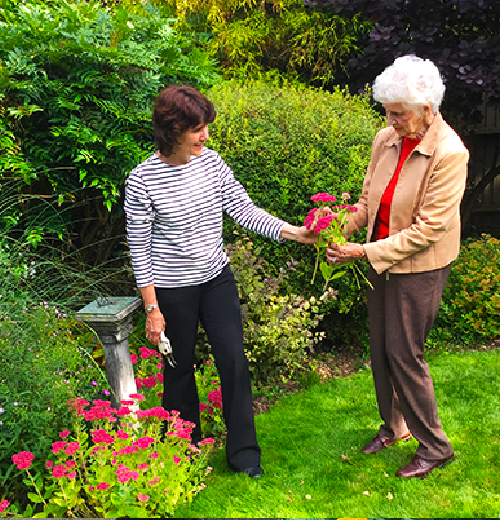 Live-in care will allow your loved one to stay in the home they love and continue to get out and about and feel part of their local community. What is more, compared to a care home, the cost will probably come as a pleasant surprise. 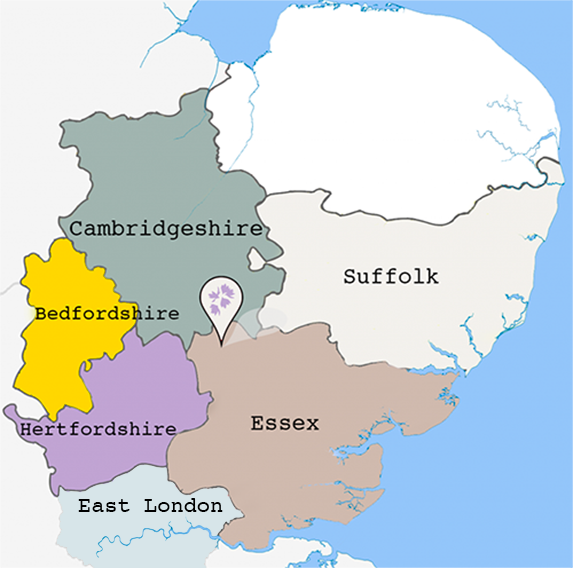 live-in care throughout Essex, Cambridgeshire, Suffolk, Hertfordshire and Bedfordshire. 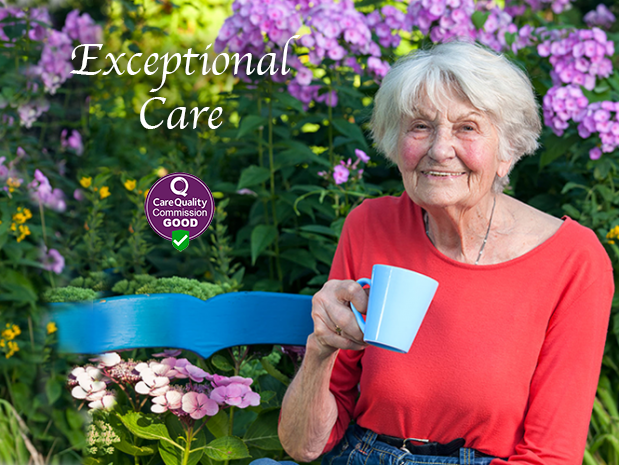 We are also proud to be the leading provider of visiting care in Saffron Walden and the surrounding area. What is live-in care and why are we good at it? Our service will enable your love-one to continue living independently within the comfort and privacy of their own home. Our professionally-trained and experienced staff are there to help them with everyday tasks and provide them with skilled and sensitive support and companionship. They will also assist them with any medication needs they may have and keep their home safe and secure. Please give us your consent to store your details so that we may respond to your request.